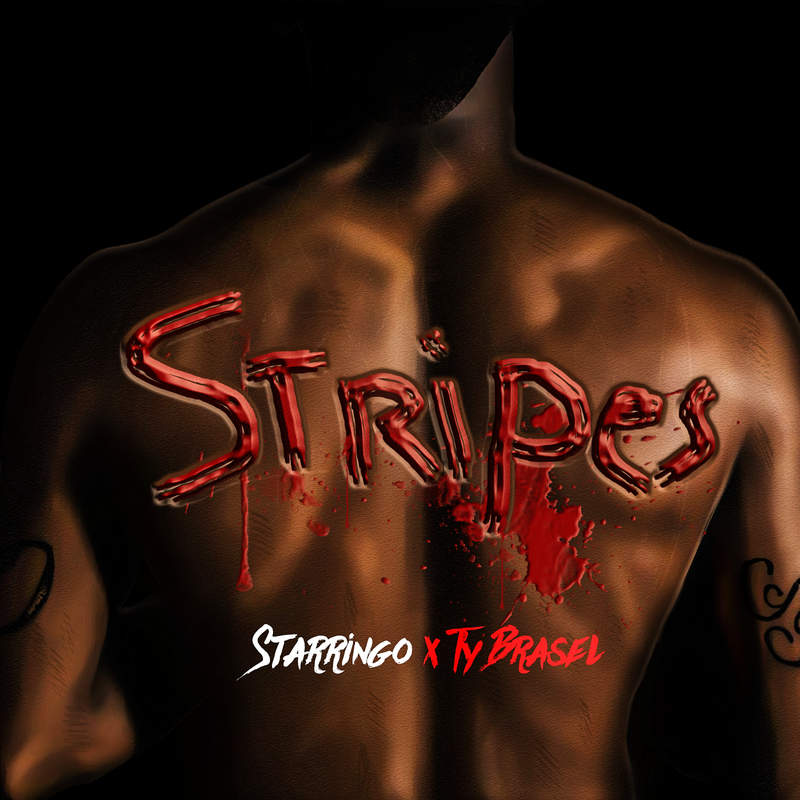 Starringo released a new single featuring Ty Brasel "Stripes". The song refers to the stripes Jesus took and the sacrifices He made for a bigger purpose. "Stripes" gives Christians something to rock to and inspires those who aren't fully sold out yet. "Stripes" is available now via iTunes or Google Play.